William Lewis Fugate, 81, of Rantoul passed away Monday, Jan. 7, 2019 at Carle Foundation Hospital, Urbana. He was born on April 18, 1937 in England, AR the son of Anna (Pendergraff) and Rufus Fugate. He was the oldest of eight, and grew up in Divernon, IL. He married Dollie Clifton on Sept. 15, 1967. He was preceded in death by one brother and one Indian child from a previous relationship. 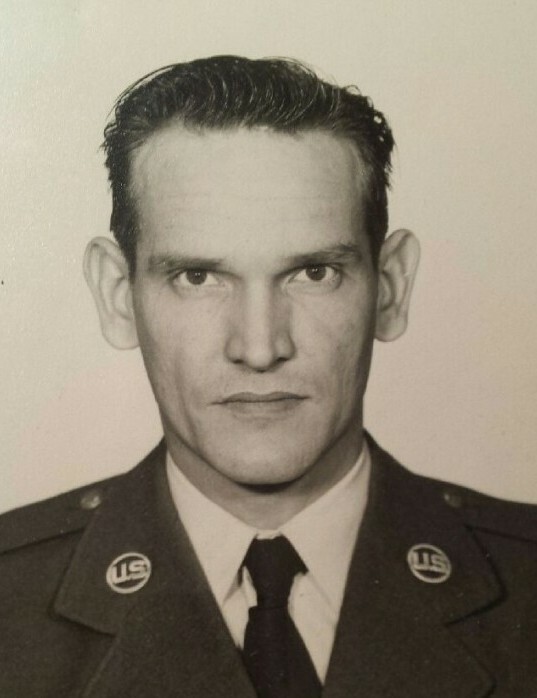 William served in the Army and then went into the Air Force. 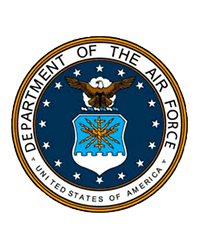 He was a student and instructor at Chanute Air Force Base. He was stationed all over the world too. William was discharged in March 1975 with the rank of TSGT. After that he worked at many different places until 1995, when he began working for Rantoul Products retiring in 2002. He gained many good friends and acquaintances from working at Rantoul Products. Surviving are his wife, Dollie; eight children, Darrel Fugate, William Lewis Fugate, Paul Fugate, Becky Rice, Tom Fugate, Roger Fugate, Cheryl (Fugate) Pope, and Susan (Fugate) Stuper; several grandchildren and great grandchildren; four brothers; three sisters; several nieces and nephews. He is a beloved husband, brother, father, grandfather and great-grandfather. He is and was well loved by family and friends. Visitation will be from 4pm till 7pm, Wednesday, Jan. 30, 2019 at Bramley Funeral Home, Divernon. Services will be at 10:30am, Thursday at the funeral home with Rev. David Van Bebber officiating. Burial will be in Camp Butler National Cemetery, Springfield with military honors conducted by Inter-Veterans Burial Detail. Memorials may be made to the funeral home to help with funeral expenses.